If you are interested in a reliable sedan, both the 2019 Honda Accord and 2019 Ford Fusion are great options. However, the Honda Accord offers certain advantages, including stronger performance, a larger cargo space, and exclusive interior features. 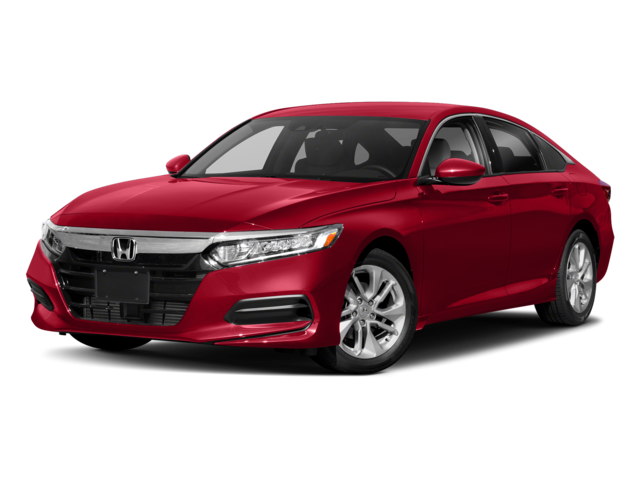 Use Airport Marina Honda’s midsize sedan comparison of the 2019 Honda Accord vs. Ford Fusion to find out which vehicle is right for you. 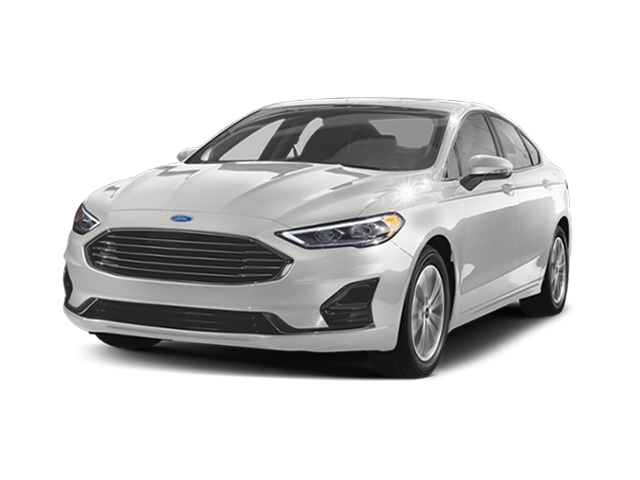 2019 Ford Fusion: The Ford Fusion comes equipped with a standard 2.5L inline-4 engine that outputs 175 hp and 175 lb-ft of torque. 2019 Honda Accord: The 2019 Accord Sedan’s 1.5L turbo 4-cylinder engine delivers stronger performance than the Fusion’s engine, generating 192 hp and 192 lb-ft of torque. The 2019 Ford Fusion and Honda Accord interior offer similar amounts of room for front passengers. The Fusion has 39.2 inches of front head room, 44.3 inches of front legroom, and 55 inches of hiproom. The Honda Accord provides 39.5 inches, 42.3 inches, and 55.3 inches of front headroom, legroom, and hiproom, respectively. In back, the Accord presents Culver City drivers with slightly more room for their belongings than the Fusion. The Accord has a cargo capacity of 16.7 cubic feet, while the Fusion offers 16 cubic feet of trunk space. The 2019 Honda Accord and Ford Fusion offer a handful of overlapping standard features, including a tilt and telescopic steering wheel, a 4-speaker sound system, push button start, steering wheel controls, and a rear window defroster. Interested in the Honda Accord? Feel free to contact us about the Accord’s safety features or compare the Accord to other Honda models like the Civic. You can also schedule a test drive online or visit our Los Angeles Honda dealership to experience firsthand all the Accord has to offer. If you are still exploring your options, be sure to check out our other Ford vs. Honda model comparisons, including the Honda Civic vs. Ford Focus and Honda Accord vs. Ford Taurus!